Yesterday’s cooking went VERY wrong. Upon my request my Dad collected some elderberries I wanted to use for an elderberry muffin recipe. 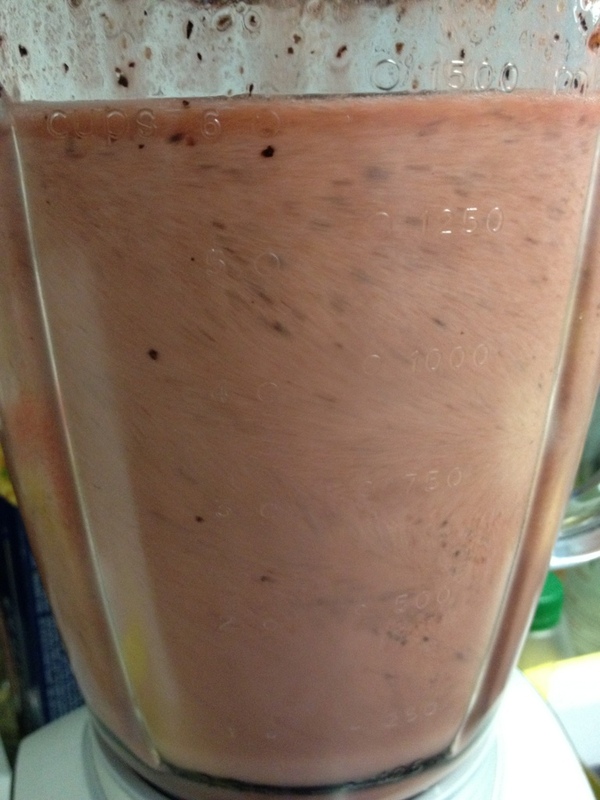 I had elderberries left and made a smoothie with them for me and my boyfriend. What I did not know then but now know from painful experience is: they are poisonous if eaten raw. We were retching all night. The poison is eliminated by cooking. But a colleague told me that baking the berries in muffins for 20 minutes might not be enough to get rid of the poison. 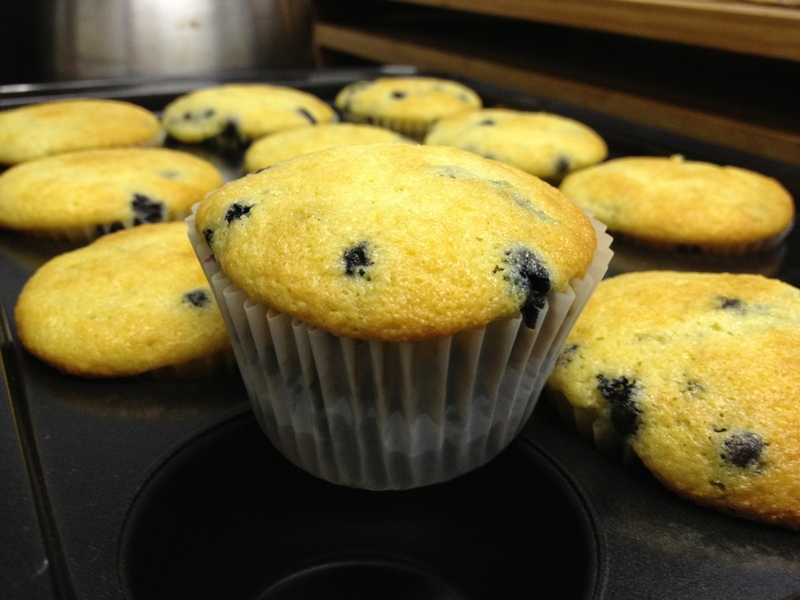 I don’t know for sure but decided not to eat the muffins and not give you the recipe.